Diner Patron w/ Car: Men and Women any ethnicity ages 18+ and older. Max Waist for men is 38. Max Dress for Women is 12. To work with your car. NO Red, White or Black. Must be in working condition. Attach a photo of your car in the email with the year, make and model. Please put “DINER PATRON WITH CAR” in the subject line. 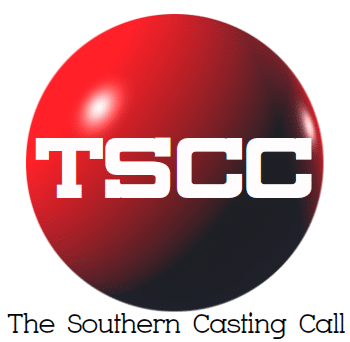 Next articleMarinella Hume Casting Atlanta D.C. COMIC SERIES! FITTING IS REQUIRED, SEEKING MUD TRUCKS, DIRTY TRUCKS… OR Trucks that fit a FLORIDIAN SWAMP SCENE.